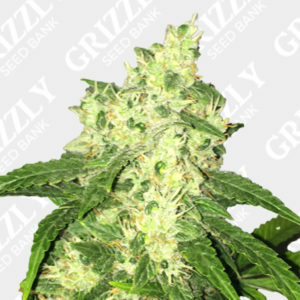 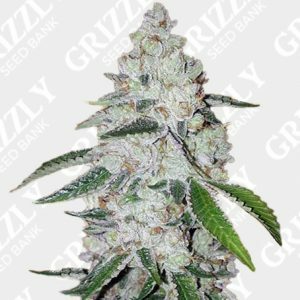 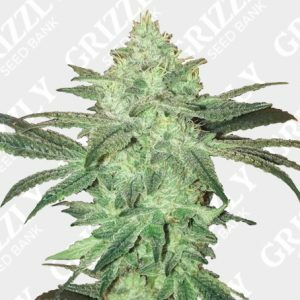 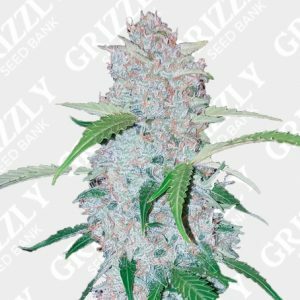 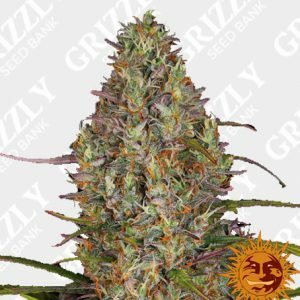 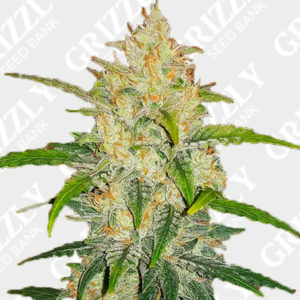 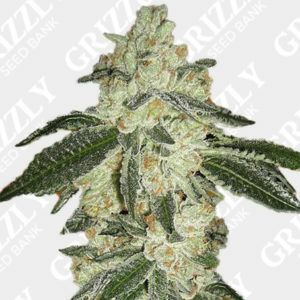 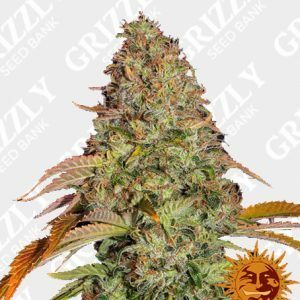 Blueberry Shortcake Auto Feminized Seeds By The Bakery Seed Co.
Blueberry Shortcake Auto Feminized Seeds are another addition to the Bakery’s automatic seed range. 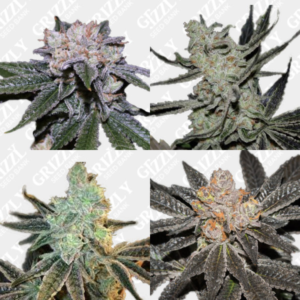 With a cross of (Blueberry OG x Wedding Cake) x Ruderalis be prepared for a very potent smell. 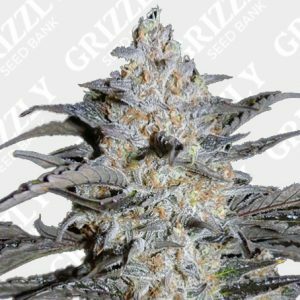 With sweet overtones of berries and an earthy undertone, this indica dominant strain is very bushy due to its dense structure. 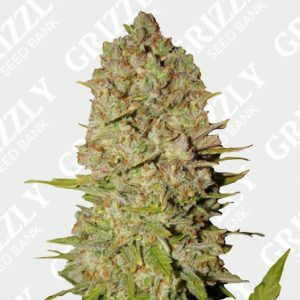 With a flower period of 63 to 70 days from seed and a yield of 300 – 400g/m2 this seed is also very stable. 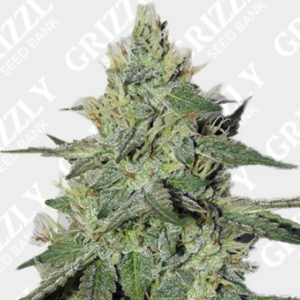 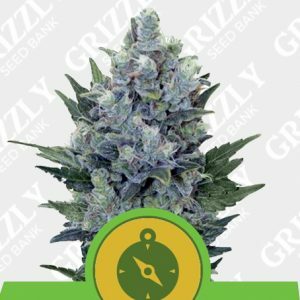 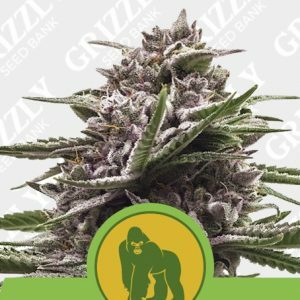 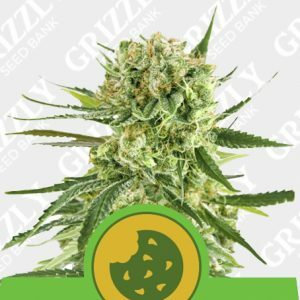 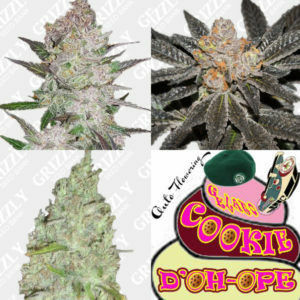 Also great for beginners or anybody looking for a simple and easy cycle, Another great genetic from The Bakery Seed Co.
More By The Bakery Seed Co.
Blueberry Shortcake Auto Feminized Seeds are another addition to the Bakery’s automatic seed range. 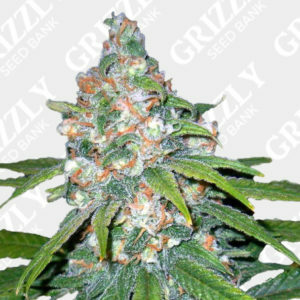 With a cross of (Blueberry OG x Wedding Cake) x Ruderalis be prepared for a very potent smell. 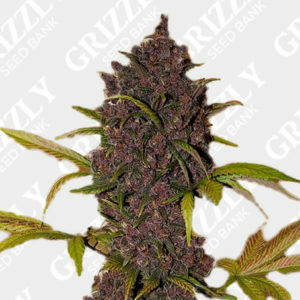 With overtones of sweet berries and an earthy undertone. 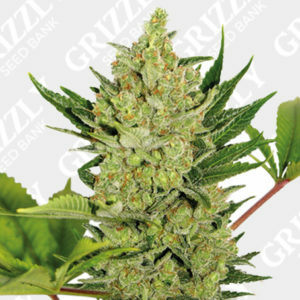 This indica dominant strain is very bushy due to its dense structure. 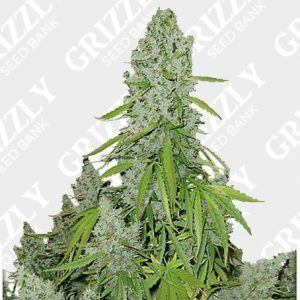 With a flower period of 63 to 70 days from seed and a yield of 300 – 400g/m2 this seed is extremely stable. 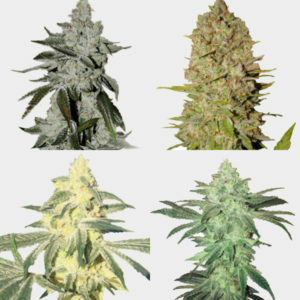 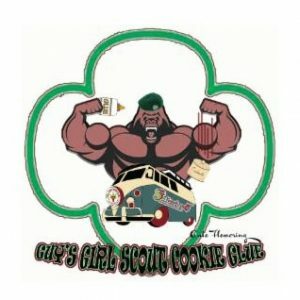 Also great for beginners or anybody looking for a simple and easy cycle, Another great genetic from the Bakery Seed Co. 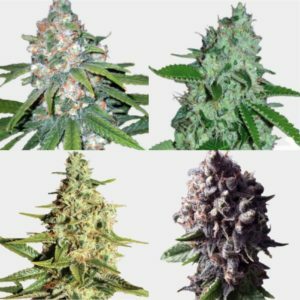 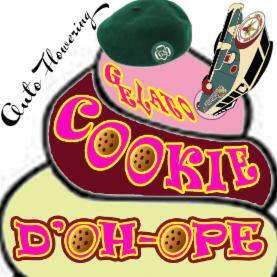 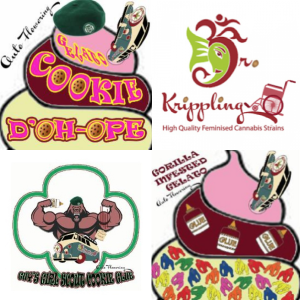 Excellent service first class product as always.